Muscle Shoals session guitar player and former Bonnie Raitt band member, Will McFarlane stops by to talk with Jacob. 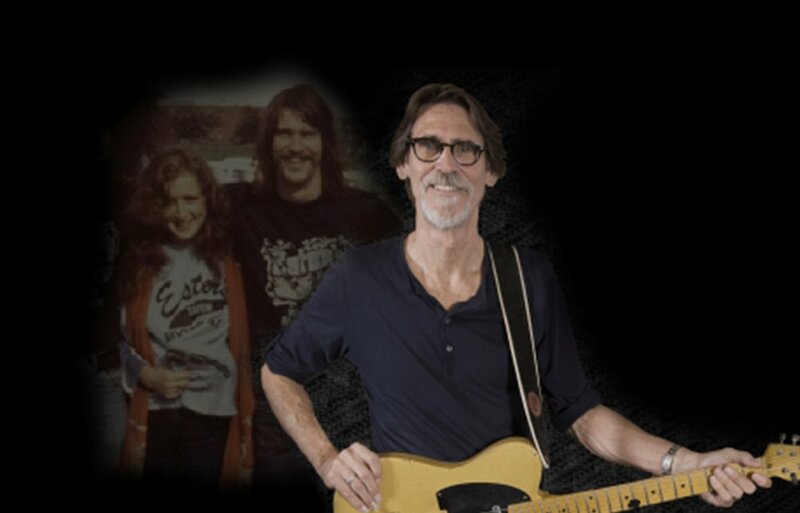 They discuss Will's life growing up a Navy brat, learning and chasing his passion in music, some great stories of life in Bonnie Raitt's band in the late 1970s, and life since then. Will even plays a little guitar for you at the end. See what you think about it!